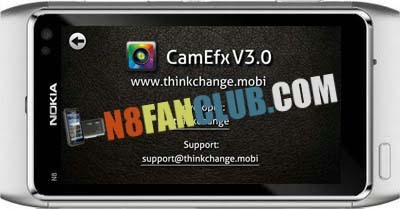 CamEfx is the photo application that Symbian users have been waiting for. You can see the special effects in real time before taking the picture! It covers everything you need to take funny photos: just start the application, select a filter preview the filter effect in real time, take a snapshot and share it with your friends on facebook, twitter or MMS.